Blush pink – 2 words that make me really happy. Lately, I’ve been finding myself drawn to anything in this (or close to) this colour and so, I decided to dedicate this OOTD post, specifically to the shade that makes me smile. So, I’m back with another collab featuring My Online Souk. The lovely ladies over at MOS (find their website here) sent me another Diamanté-branded scarf to style – this time, it was black jersey scarf with gold detailing – which is obvi perfect for a wedding or an occasion that requires a lil’ bit of fancy. Even though I’ve never styled/wore a jersey scarf as a turban before, I thought that this was the perfect opportunity to take on the challenge and make it work! If you’ve been active on Instagram lately, you are bound to have come across The Hayaa Box – if not, let me fill you in! 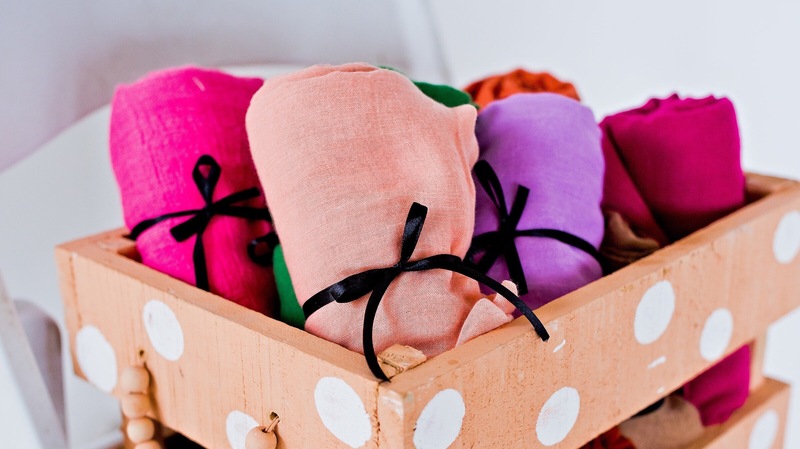 The Hayaa Box is South Africa’s first subscription box for Muslim women. Each month, you can expect a beautifully wrapped box containing one of THB’s signature maxi scarves (in a gorgeous colour, of course! ), at least one sample-sized (international or local) makeup, skincare or lifestyle product and to top it all of, matching hijab accessories to complement the scarf of the month. As promised, I’ve got another OOTD post for you guys! This look is something that I’d usually wear when I go shopping, for coffee or just to chill somewhere – it’s relaxed but very put-together which is why it works so well. I know what you’re thinking. It has been ages since I’ve uploaded an OOTD post (or any post for that matter) but in my defence whenever I attempted to do a shoot, either the weather, the lighting or the location just didn’t work for me. Also, I’ve been experiencing some MAJOR technical difficulties so even when I did capture the most perfect images, I was unable to upload! But fear not, all is okay now, so you can look forward to many more OOTD posts! I recently realized that finding an item that is easy to wear, doesn’t require a lot of effort and that can be worn in many different ways is difficult but not impossible. Before I started wearing a scarf full-time, I had hair that was thick, bouncy and full of volume, however, due to the constant downward pressure that my scarf applies to my scalp, I’m now left with hair that lacks volume and that is much thinner than before. So, naturally, when Dove sent me their Oxygen Moisture Range to test out and review, I was really excited to see if it will make any difference to my hair whatsoever! Hello there, my beautiful & fantastic readers! I know I’ve been totally MIA for a while, but I’ve just been ridiculously busy and well, haven’t found the time to snap pics/write up new posts for the blog – I sincerely apologize! Well, I’m now back into the blogging scene albeit not back into the daily blogging scene as I most probably will be posting just 3 or 4 times a week, God willing! So, to start of the new blogging month of August (I know we’re half way through August, but whatevs), I thought I’d share this OOTD which features a gorgeous gray instant sheyla from Damasq ( currently sold out, but contact Damasq for more details)! Just before Ramadan last year, DKNY launched their Ramadan collection and I called it last year when I said that many retailers will be following in their footsteps – and Mango just did. Mango’s Ramadan 2015 Collection is said to include a variety of gowns, dungarees, palazzo pants and tops, all of which will be available from the 8th of June which is just in time for Ramadan. 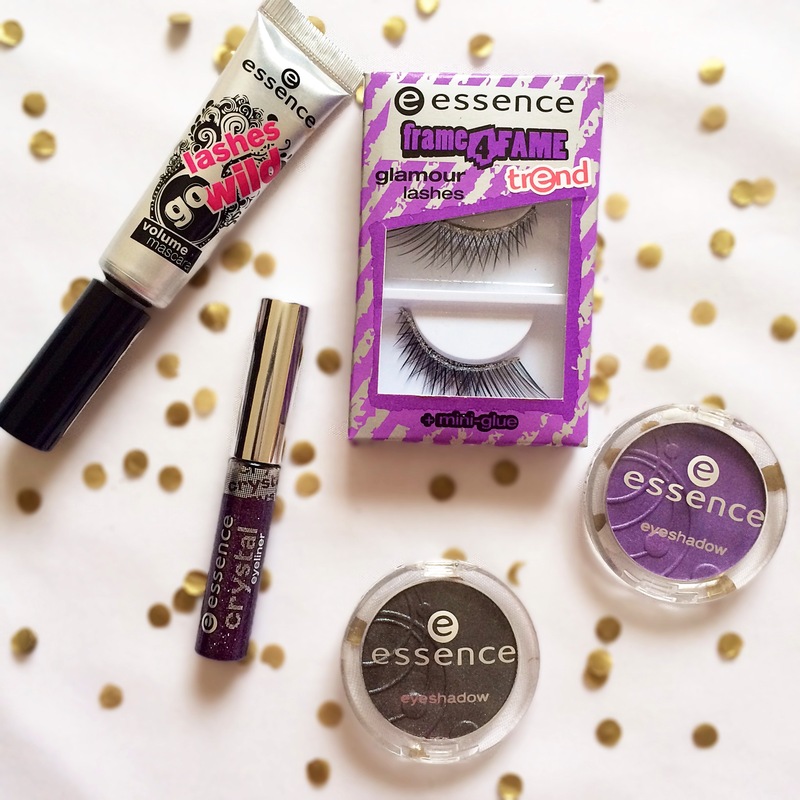 Essence is one of those brands that offer quality products at an affordable price. Whilst I do prefer purchasing the bulk of my products from higher-end brands, I always look to Essence when I’m in need of a specific eyeshadow or lip pencil to create a look for a special event – because I most likely wouldn’t use these products on a daily basis and I don’t need to feel bad because it was cheap anyway! For me, online shopping is all about the simplicity, the ease and the overall no effort that it takes to shop online. Gumtree is one of those sites, that allows you this ease with the added benefit of competitive prices and sometimes, the opportunity to purchase unique and special items. 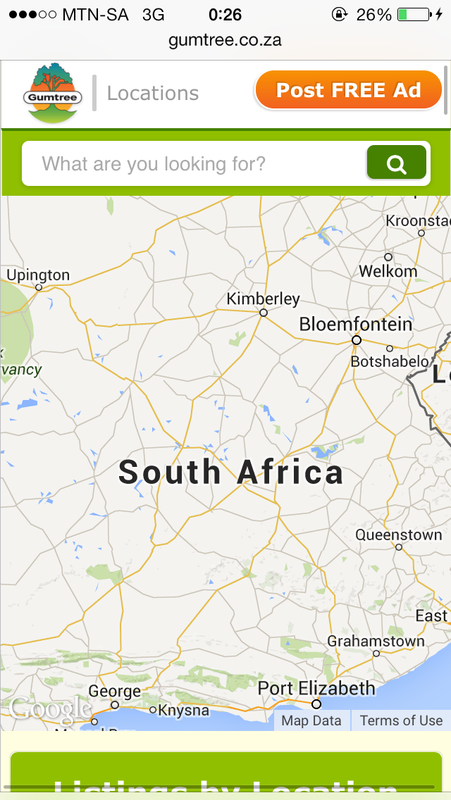 If you remember, last week I introduced you to shopping via Gumtree’s mobile app (and even shared a little secret about a nifty little makeup caddy) and this week it’s all about the ‘Location’ feature that Gumtree has recently introduced.